Download petition for printing and distributing. 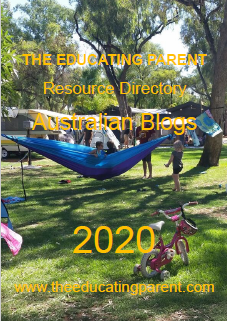 Recent changes in the process of registration for home education in NSW have caused much anxiety and distress amongst home educators. Not everyone has been affected, but some have been terribly so. 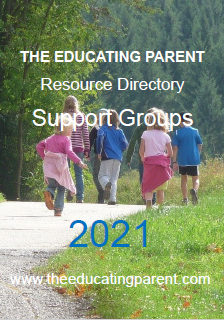 New home educators, those with children with special needs or children who have been removed from schools because of bullying or other trauma, and those in particular geographical regions have been particularly affected. 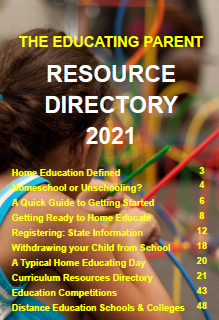 Many home educators have been refused registration and others have received extremely short registration periods. Others have felt bullied or undermined by the registration process, have lost sleep worrying about registration, or have spent excessive amounts of time attempting to comply with planning or recording processes that do not improve the quality of their educational program. Children have also been impacted by the changes, with some being stressed and pressured to the degree that their mental and physical health have been affected. Many individuals have written to their local members about the changes to home education registration. This is fantastic. Such letters are placing political pressure on the government and on the Office of the Board of Studies. Another way of placing political pressure is to present a petition to the NSW Parliament. As stated on the NSW Parliament website, "A petition is a direct request to the Parliament that it take some particular course of action. Signing a petition is an important way for citizens and groups to make their concerns known to Parliament, become involved in the legislative process and inform decisions." If the NSW Parliament is presented with a petition with more than 10,000 signatures, they must discuss the matter raised in the petition: "The subject matter of a petition which has been signed by 10,000 or more persons is set down as an order of the day for discussion by the House. The discussion is to take place at 4.30 pm on the Thursday the week following the receipt of the petition by the House." Very few petitions of more than 10,000 signatures are presented to parliament. When it occurs, it indicates to our politicians that the issue is important to a lot of people. 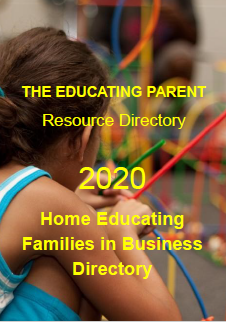 A petition seeking to have the recent changes in home education registration removed will add to our other lobbying efforts and indicate to the Parliament that home educators are a significant group within the community. 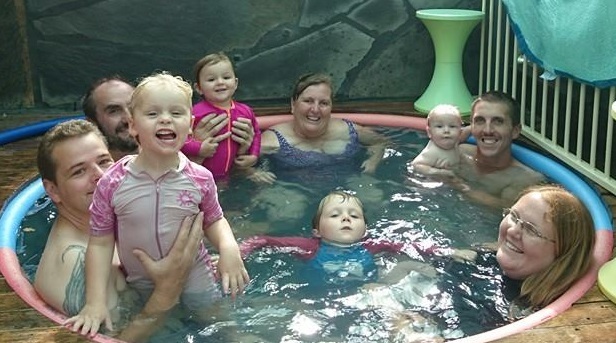 Attached is a petition to the NSW Legislative Assembly seeking to change aspects of the Home Schooling registration process which people have found concerning. 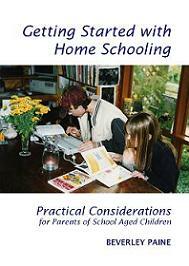 The petition asks the Parliament to withdraw the 2013 Registration for Home Schooling in NSW - Information Package and associated policies and procedures, and to institute fair and broad consultation with the home education community. Our aim is to get 10,000 signatures (that could be 400 people getting 25 signatures each), compiled by Monday 14th October, for presentation to parliament on Tuesday 15th October. On that date, home schoolers from the Central Coast will be in Parliament House for question time. The issue would then be debated in the House the following Thursday. Any who wished to attend Parliament and observe the tabling of the petition or the discussion of the petition are very welcome. Having the public galleries full of home educating families will also have a big impact on parliamentarians. We have a very short timeframe for collecting signatures, only two weeks, so please print copies of the petition and collect as many signatures as possible. This petition can be signed by anyone who shares these concerns - home educators, family, friends, workmates, church members, the local librarian, maths tutor, neighbours, band members or concerned citizens, etc. As soon as you have a sheet or two of signatures please send them to the petition coordinator, Chris Krogh. The original petition sheets, with real signatures in pen, must be sent; scans or facsimile of petition sheets cannot be submitted to the NSW Parliament. And please send the petition sheets as soon as they are filled, so that we can gain an idea of how the collection is going and make plans for the tabling of the petition. Don't wait until the last minute to send your petition sheets in. 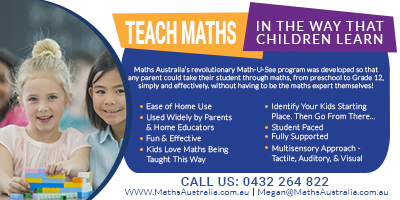 The petition can be signed by individuals outside of NSW, so home educators in other states are encouraged to collect signatures also. 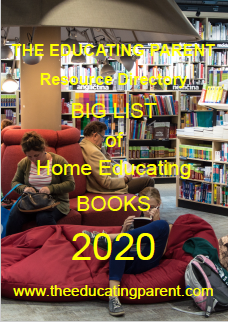 Non-registered home educators are also encouraged to participate; given the large number of signatures on this petition, there will be no way of any government organisation using the petition to locate unregistered home educators. There is no restriction on children signing, BUT, we ask that only children who can and have formed a view on the issues should sign, so that the petition does not become meaningless. As a guide, children doing work at a high school level might be the general group to consider. Completed petition forms must be posted back to Chris Krogh (address on petition). REMEMBER, POST PETITIONS (FILLED OR ONLY PARTIALLY FILLED) BY FRIDAY 11TH OCTOBER.